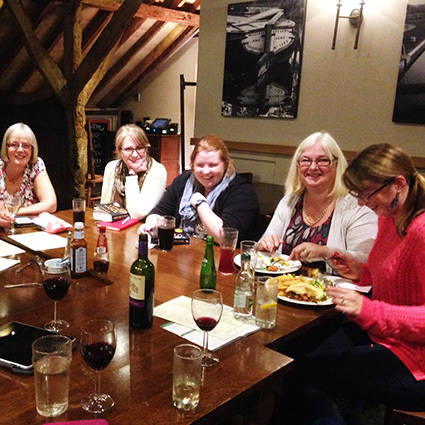 guildfordspikewi: Reading group and pudding club unite! and to eat some excellent puds (as well as some superb dinners!). 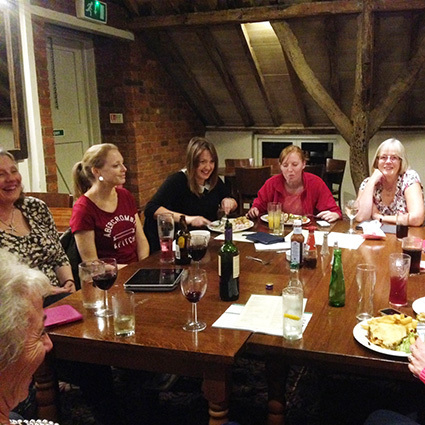 A bumper evening of fun at The Boatman.